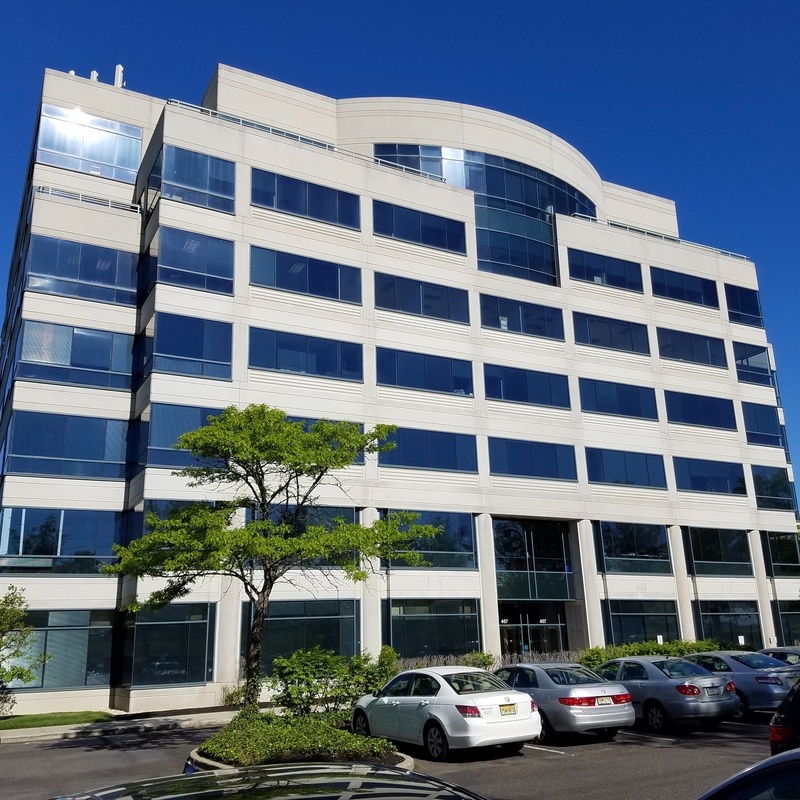 Since 1978, White and Williams has maintained an office in South Jersey, allowing us to better serve clients throughout the state and down to the Delaware corridor. Our Cherry Hill team is a seasoned group of lawyers who have practiced across every county in New Jersey. Our Cherry Hill lawyers handle a variety of matters concerning Catastrophic and Excess Liability, Insurance Coverage and Bad Faith, Professional Liability, Product Liability, General Commercial Liability and Corporate and Securities. The Cherry Hill team handles litigation in every New Jersey county and in all of the state’s Federal Courts as well as down to the Delaware corridor. Our lawyers have clerked for New Jersey state court judges in the Appellate Division, Civil Division, Chancery/Equity Division and the Office of Administrative Law. We also have bar admissions and regularly handle matters in New Jersey and Pennsylvania state and federal courts, New York federal courts, the U.S. Third Circuit Court of Appeals and the U.S. Supreme Court. Our office is conveniently located off of both the New Jersey Turnpike and I-295. Philadelphia is a short drive across the Delaware River and is also easily accessible via bus and train.